Set of four satin etched clear glass short tumblers. 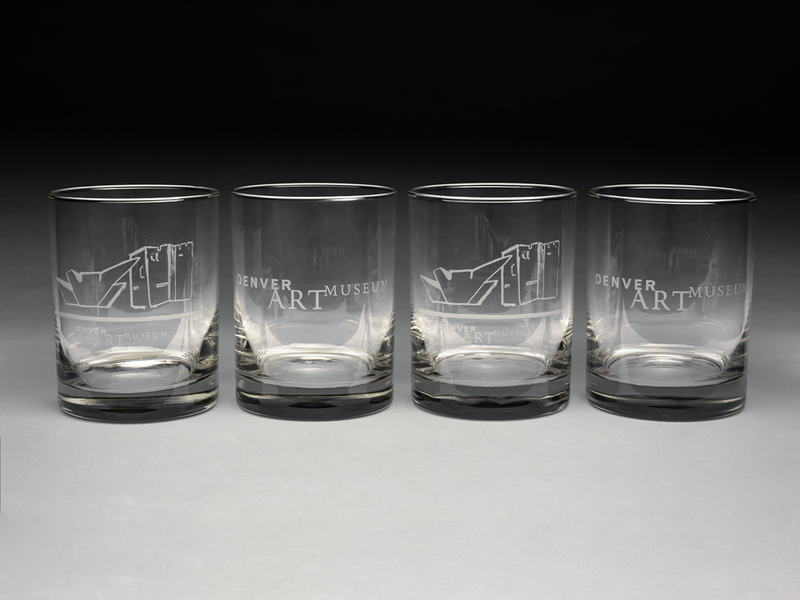 Two glasses have Denver Art Museum logo, and two glasses have graphic images of the iconic Denver Art Museum buildings: North Building, designed by Italian architect Gio Ponti and the Denver-based James Sudler Associates, and the Frederic C. Hamilton Building designed by Daniel Libeskind. 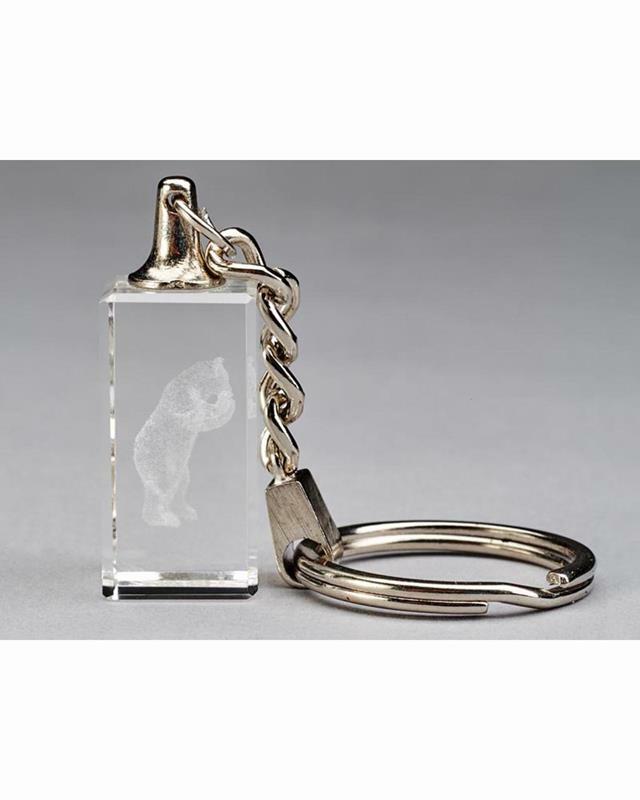 Each glass measures 4 1/4 x 3 1/4 inches and holds 12 oz. Dishwasher safe.